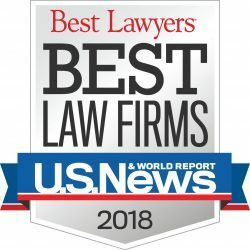 Glendora Personal Injury Attorney- Andrew L. Ellis Andy Ellis is one of the most successful Personal Injury Lawyers in California. Meet Mr. Ellis and find out how he helps his clients who have a personal injury case. http://ellisinjurylaw.com. When you suffer a sudden, traumatic accident, your life can change in an instant. During these stressful times, it’s important to have an experienced legal team by your side. Glendora personal injury lawyers are standing by 24/7, ready to fight to protect your rights. 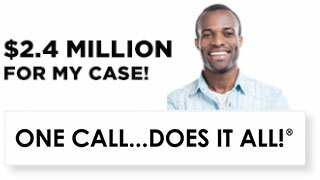 If you’ve been hurt at no fault of your own, you may be entitled to a cash settlement. Don’t let medical bills and missed days at work dim your bright future. With the right legal representation, you can turn your fortunes around and take back control of your life. If you’ve been hurt in an accident, you deserve proper legal representation. Contact a personal injury lawyer from Ellis Law Corporation and schedule a free consultation as soon as you are able. The time following an accident can be confusing, it’s hard to make good decisions, especially when doctors, police, insurance companies and another party’s counsel gets involved. Don’t admit fault, and don’t accept a small settlement. Sit down with a professional, and we’ll figure out what your next steps should be. Even if an accident is partly or totally your fault, you can still receive damages if someone else’s negligence led to your injuries becoming more severe. The only way to know for certain whether or not you have a case is to speak with a lawyer. Everyone deserves justice in the eyes of the law, regardless of whether or not they can afford an attorney out of pocket. At Ellis Injury Law, we’re committed to fighting for the little guy right here in Glendora and the surrounding area. 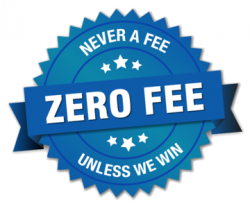 If we decide to take your case, we’ll get right to work, and we won’t charge you a thing unless we win. 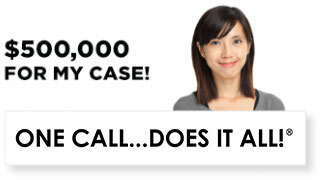 Put simply, we don’t make a dime unless you win a settlement. 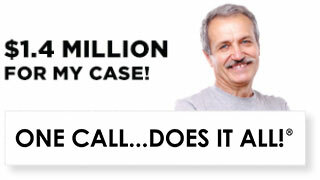 Over the last two decades, Ellis Law has secured over $350 million for our clients in the Los Angeles area. Because of this, U.S. News and World Report has named us as the #1 firm in the region. We have experience litigating everything from challenging tort cases to everyday fender benders. At Ellis Law, every case, big or small, is important. We strive to please our clients, and get them the outcome they deserve. What are some examples of a winning case? Though every accident stems from a unique set of circumstances, there are some fairly common situations. Automobile accidents caused by a texting or otherwise distracted driver are near the top of the list. Poorly maintained public walkways, whether it’s the sidewalk, in a city-owned park, or in a place of business, can cause dangerous falls and lead to a lawsuit. Property managers can drag their feet when it comes to repairing a busted railing or uneven stairs. If they put off these important repairs and you get hurt, a personal injury attorney can hold them accountable. Set up a free, confidential consultation with a professional today, and see if you’re entitled to a settlement.